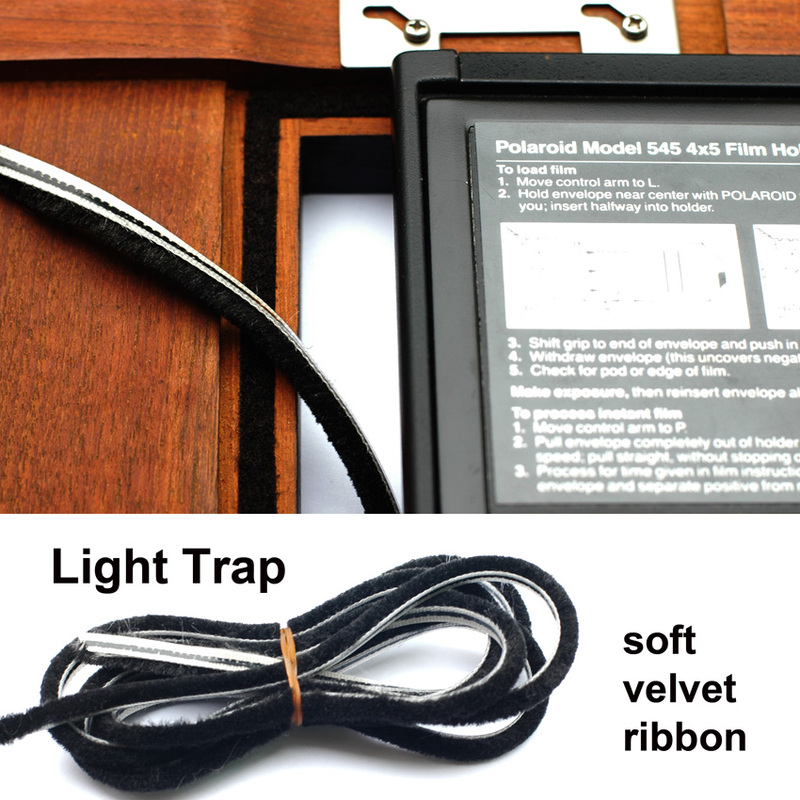 when building my first large format camera I wondered how to keep the 4×5 film holder tightly connected to the camera while exposing the film. 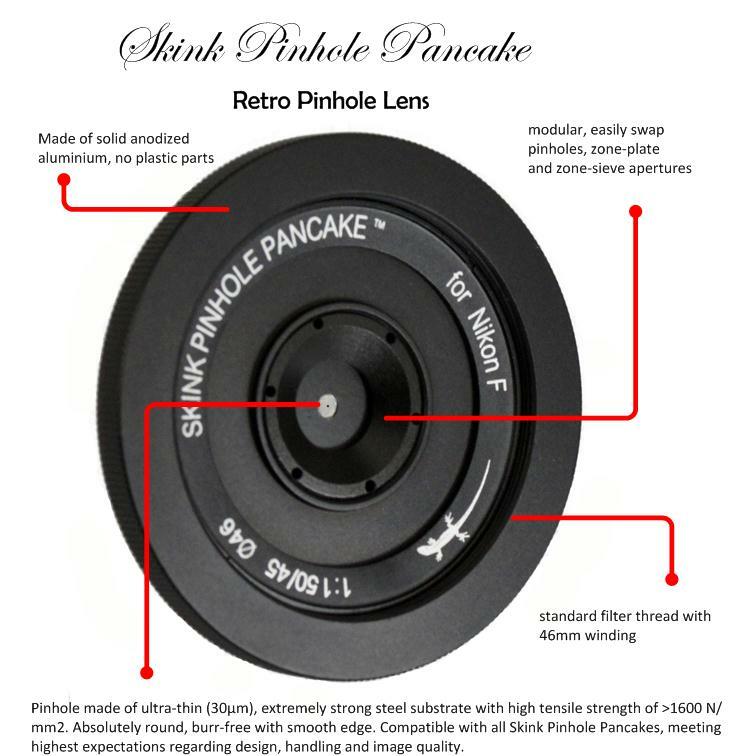 What type of light trap material would work best to block unwanted stray light. I found out that black velvet ribbon works best. When constructing the camera, the velvet ribbon is glued into a recessed gap surrounding the area where the film holder touches the wood surface. Let the velvet stripe protrude 1-2mm to ensure that no light leaks come through when the film holder is pressed against the velvet bed in the camera.